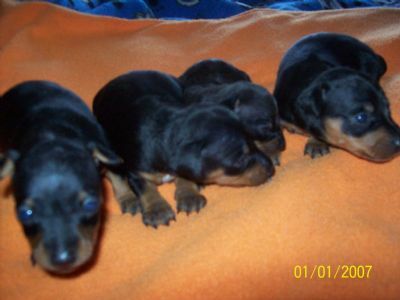 Puppies/Older dogs for Sale from members of the Miniature Pinscher Club of Victoria Inc. He turned 4yo on the 23rd of February just gone. Happy boy that loves to be cuddled. He believes he is a ladies man and loves kisses on his cheek :) He can get a little jealous over other male dogs, but has no problem with the girls. In saying this, he will be desexed before he leaves here and that may change his act that he puts on around other male dogs. If you are looking for a handsome, and very sweet forever Min Pin, this boy could be him. Please only inquire if you are genuine. When emailing or leaving a voice message, Please Leave A Phone Number For Me To Call You On. Will go to his new forever home with a generous pack that will include food, treats, toys, lead & collar, coat, plus more. Also his folder that will contain his information plus diet sheet and more. 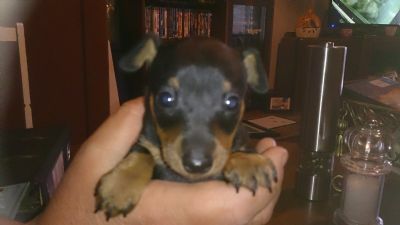 When looking for a Miniature Pinscher puppy there are a few general guidelines you should keep in mind. Talk to the breeder, letting them ask you questions and telling them where, why and how, about your desire to own one of the most wonderful breeds in the world. Sit down and watch the babies running around, making sure they are playing with each other and interacting with people, they can be a little hesitant at first with people they don’t know but should come around after a little while, also ask to meet the breeders other dogs, making sure they are healthy, happy dogs – they may take a little longer to warm up to strangers in their domain but they should eventually come over to greet and sniff you. 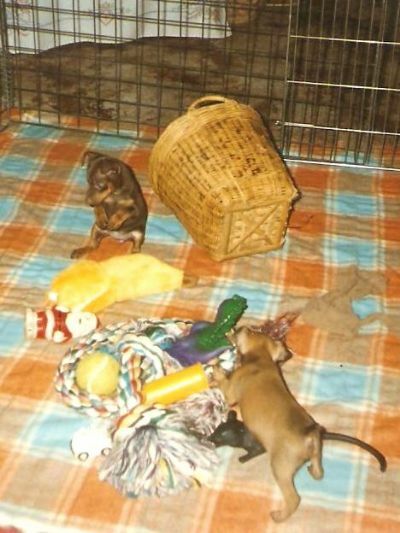 If the breeder is a Dogs Victoria member the mother of the puppies MUST be 18 months of age or older. 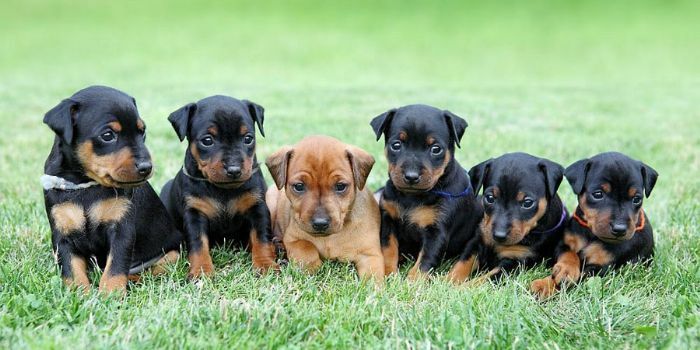 Miniature Pinschers come in 4 different colours that are recognized by the Australian National Kennel Council (ANKC) breed standard – Red of various shades (with a black nose), Black & Tan, Chocolate & Tan and Blue & Tan - Red and Black & Tan are more common than Chocolate & Tan or Blue & Tan. There are other colours (fawn, isabella) that are not recognized but they are not “RARE”, they are just not accepted for breeding or showing by the breed standard, so therefore they MUST be registered on limit register with the ANKC, these colours cannot be registered on mains register according to ANKC rules, these puppies are perfectly fine as a pet or performance dog (i.e. obedience, agility, tracking, earthdog etc.) therefore these puppies should not command a higher price. Only the 4 colours listed in the standard - ie: red, black & tan, chocolate & tan, blue & tan, are eligible for main registration. The temperament of male and female Min Pins are very similar, so both make wonderful pets and if desexed by 6 months of age, most boys will not mark their territory nearly as vigorously as they would if entire and the girls will not come into season attracting all the male dogs in the district and maybe ending up having an litter of unwanted cross bred puppies. 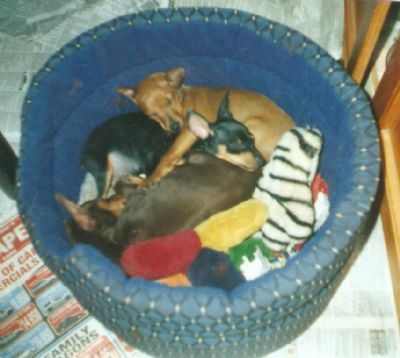 The Miniature Pinscher has very few health problems in Australia, occasionally luxating patella’s (knee caps) do occur, as with many toy breeds but recently this has become a rarity in the Miniature Pinscher. Reputable breeders will be aware of this and will breed to avoid the problem. 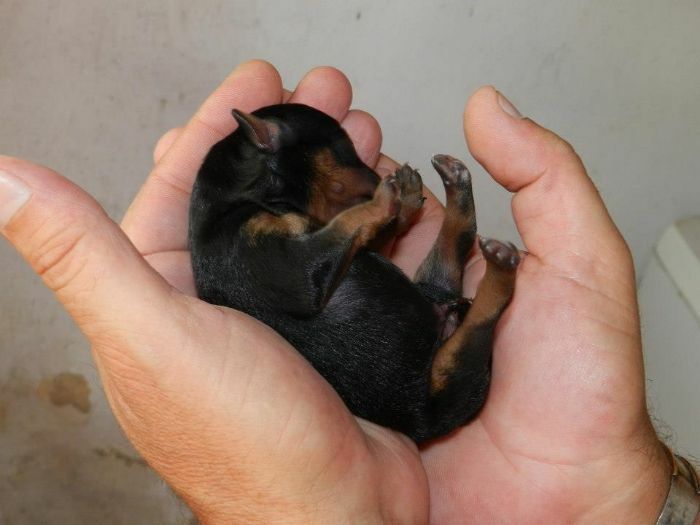 Also have a read of the Miniature Pinscher Standard (“Min Pin Standard & breed info” button on this website) to familiarize yourself with some of the finer points of this great little breed, you may not fully understand all of it but it will give you more knowledge on what you are looking for. 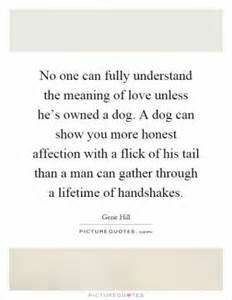 No dog is perfect, they all will have some faults but this makes them no less valuable as pets. A puppy will not be able to leave for a new home until they are 8 weeks of age or older. - Written information on breed characteristics. 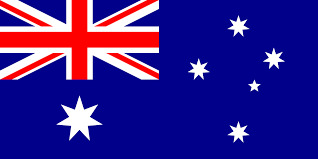 - Vaccination & worming records. - Vet health check certificate. - Responsible dog ownership information. 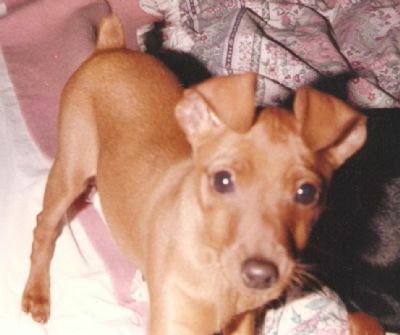 - The Miniature Pinscher breed standard. - Information on foods to avoid, poisonous plants, training & toilet training tips, how to keep your dog comfortable in hot & cold weather etc. - Paperwork for joining Dogs Victoria. 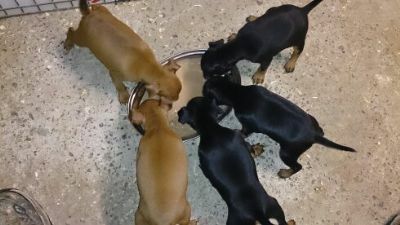 - Membership form for the Miniature Pinscher Club of Victoria Inc.
- A sample of the food your puppy is used to eating. - A blanket and/or toy that will smell like where they have been born, to help them settle in to their new home. 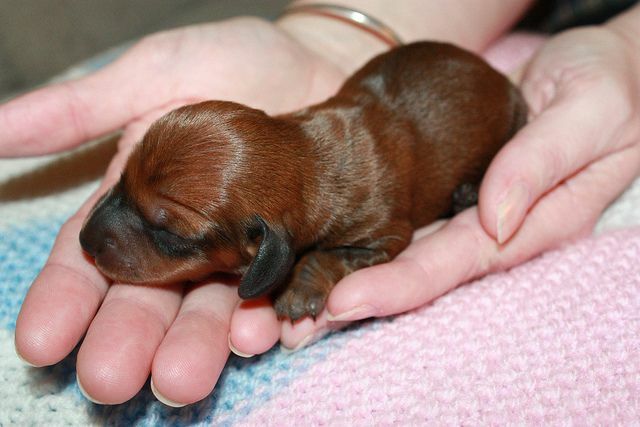 Your puppy's breeder will be there for you when you have any questions about your new baby. Above all good luck in your search for your new family member. 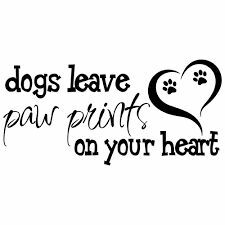 Please notify Jane if you have any puppies for sale as we regularly get enquiries, don't forget you can also advertise them here on our web site..
Advertising on the club's web site. 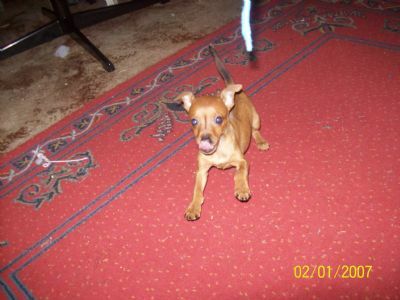 or older dog that is sold through the web site or our Puppy Rep.